I have to admit. I was nervous to try this one! 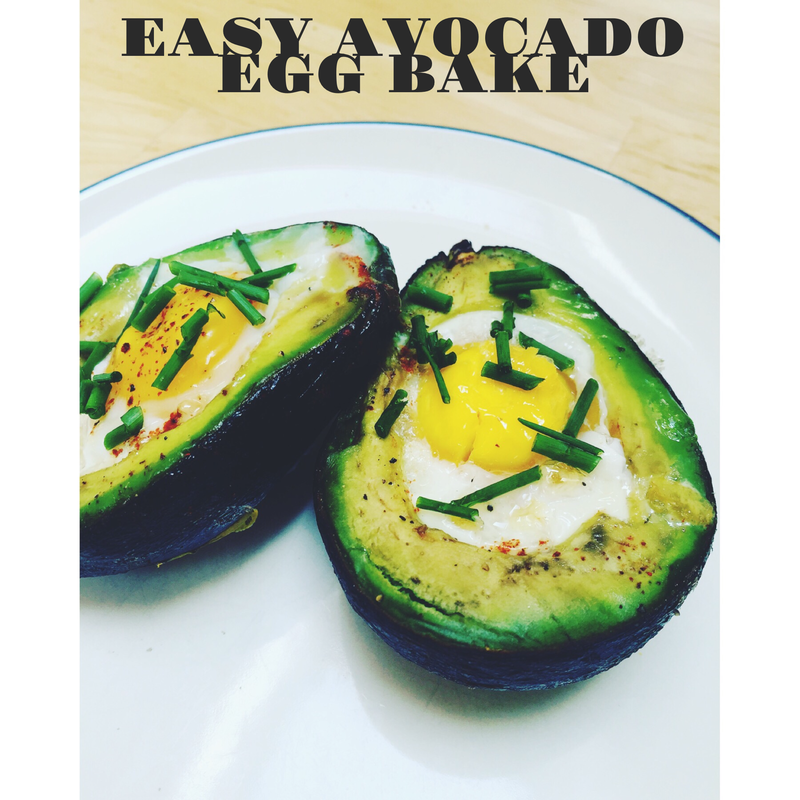 Every time I saw an avocado egg bake picture pop up on Pinterest I’d tell myself I wanted to try it but figured there was no way I could pull it off. Surprisingly, it’s super simple AND delicious. Remove from oven, then season with pepper, chives, and cayenne. Enjoy!